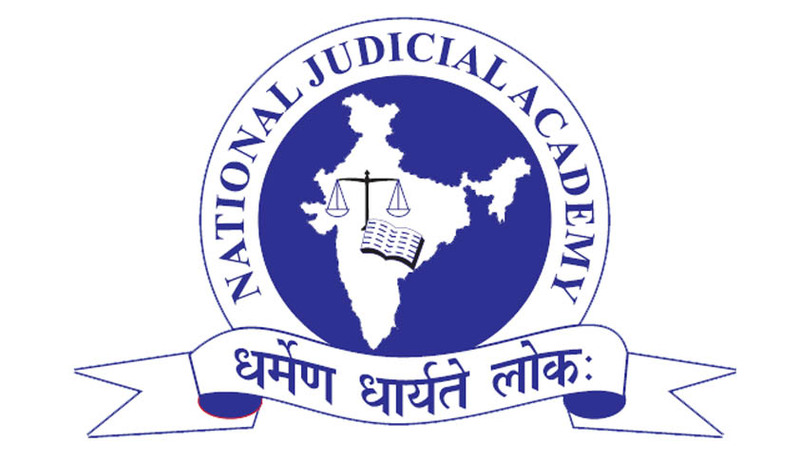 National Judicial Academy India (NJA) has invited applications from eligible candidates for faculty appointments, if they are well qualified, hard working, ethical, professional, committed to the cause of justice, looking for an exciting opportunity for catalyzing institutional development of the judicial system (rather than, for example, an opportunity to teach). Age Limit: As per recruitment rules/ Central government rules. M. with good academic record with at least five years of relevant experience with good research/training record or development work as evinced by research publications in journal of repute and/or developmental project report (provided that the above minimum experience requirement will be three years for those with at least one year of full time academic experience in a judicial academy). Degree in Five years Law Graduate course, Selection will be based on academic performance in the LL.B. Course, achievements in cocurricular and extra-curricular activities; any publications or evidence of research work; written and oral communication and English language skills; and marks awarded at the interview. Interested candidates should submit their applications in the prescribed format along with copies of certificate in regard qualification, experience, Date of Birth etc. along with passport size photograph by email at njabhopal@nja.gov.in or by courier addressed to Director, National Judicial Academy, Bhadbhada Road, Suraj Nagar Post, Bhopal, M.P. – 462044.